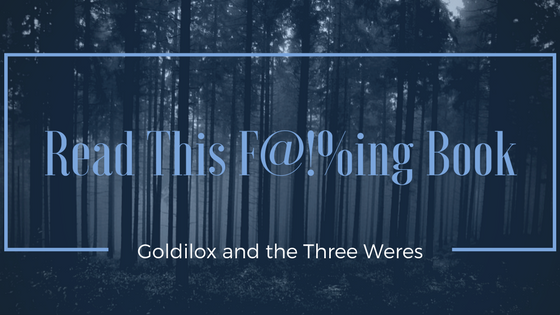 Goldilox and the Three Weres: Olde City New Blood - UF/PNR Con by the Beach! Olde City New Blood - UF/PNR Con by the Beach! Guys! 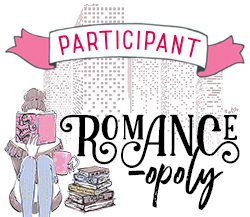 Next week is the last week to buy your tickets to Olde City New Blood, an author/reader/blogger con for urban fantasy and paranormal romance lovers! Registration ends on Jan. 12! The con will be held February 8 - 10, which is a Fri. through Sun., in St. Augustine, FL. If you live in FL and are a book lover there's really no excuse not to go! And if you live in a state neighboring FL, St. Augustine is up there towards the top, so not too much travel time! Super exciting, right? What started out as a little paranormal con by the beach has blown up into a pretty darn impressive list of authors! Registration is a flat $40, which is a great price if you ask me. Plus, one of the famous ghost tour companies in St. Augustine is offering discounted rates for their ghost tours that weekend. 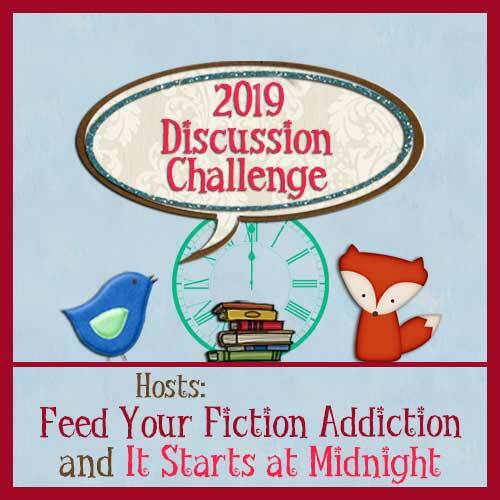 Ghost tour with some awesome authors? Count me in! 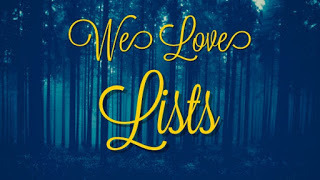 I've already been lucky enough to host some of the featured authors here on the blog, including Cynthia Eden, Nancy Holzner, Lexi George, and Sable Grace. 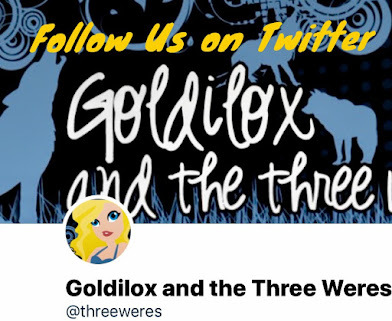 Now keep an eye out for posts and giveaways from Delilah Dawson, Karina Cooper, and Jess Haines over the next few days! And I hope to see you at Olde City New Blood!